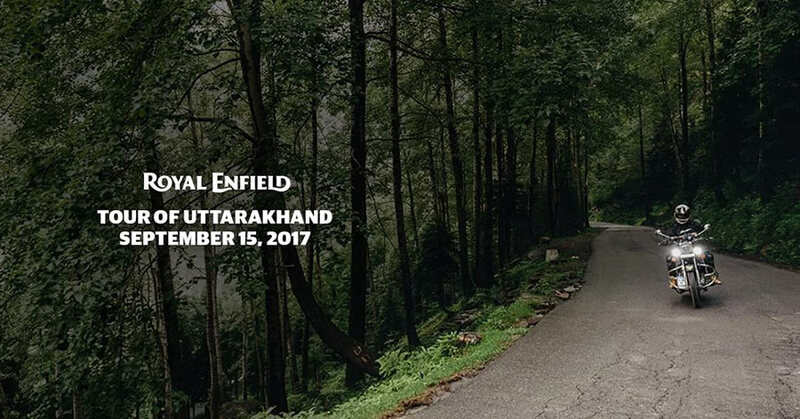 Royal Enfield, the world’s fastest growing motorcycle brand has opened registrations for the first ever edition of the Tour of Uttarakhand for its customers and aficionados. Leisure motorcycling enthusiasts can register for the most recent addition to Royal Enfield’s coveted line-up of rides at https://royalenfield.com/tou/register/. 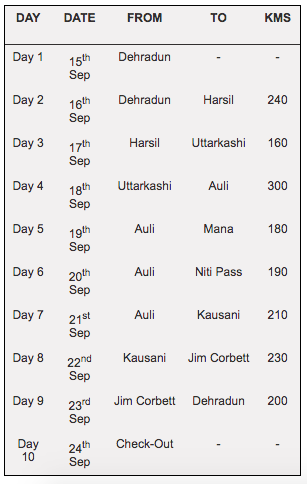 Commencing on the 15th of September from Dehradun, the Royal Enfield cavalcade will traverse across one of India’s most picturesque regions, the home of the Himalayas before culminating at Dehradun itself on the 24th of September. The ride to the land of the gods will be a journey like never before for the participants, taking them through the lesser explored regions of the Himalayas, forest reserves, wildlife and to Mana, the last village on the Tibetan border. The ride terrain will give them a scenic view of landscapes, barren snow-capped mountains and frozen water bodies while allowing for an intriguing pure motorcycling experience. Whether appealing to the explorer in oneself or alluring the ones looking to break out of the monotony of everyday life, The Tour of Uttrakhand will be an experience worth cherishing for one and all. Flagging off from the capital city of Uttarakhand, the convoy will make its way to Harsil, Nelang Valley, Niti Pass, Auli, Kausani, Jim Corbett and back, covering a distance of close to 1,500 kms for over 10 days. Royal Enfield has been pioneering leisure motorcycling in India and with the Tour of Uttarakhand, it aims to provide a novel riding experience by chartering into an unexplored yet fascinating territory. Royal Enfield aims to provide “pure motorcycling” experience, wherein the man, machine and terrain come together as one. In its constant endeavour to support and encourage the riders to explore the unexplored terrains, Tour of Uttarakhand is one such initiative that will bring them closer to fulfilling their need for exploration in the home of the Himalayas.